The IACR 2019 National Conference was a great success: Read More. Welcome to the website of the Irish Association of Cardiac Rehabilitation (IACR). 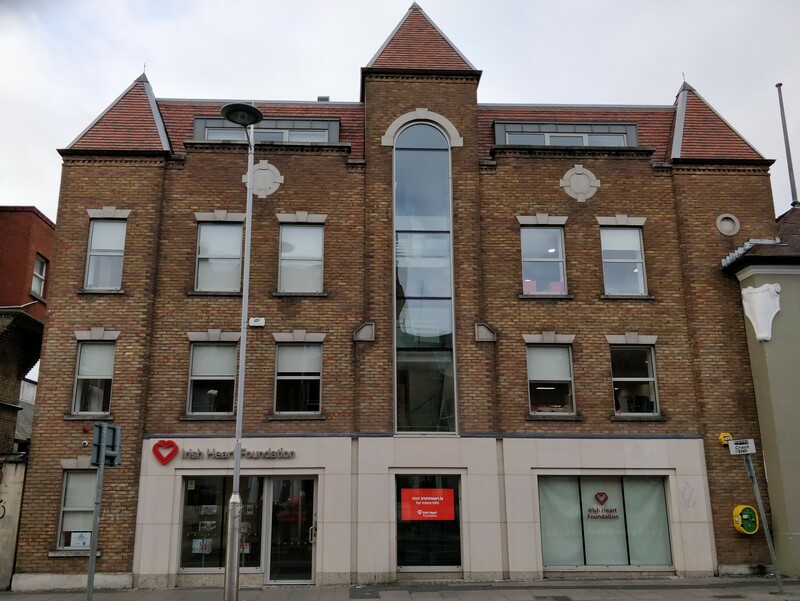 The IACR was established in 1995 and it consists of a multidisciplinary group of healthcare professionals, under the auspices of the Irish Heart Foundation. The healthcare professionals that are involved in the IACR include: nurses, physiotherapists, dietitians, psychologists, social workers, pharmacists, occupational therapists, cardiologists and physicians. The IACR council consists of members who volunteer to uphold the philosophy of the association. To facilitate communication and support between cardiac rehabilitation multidisciplinary professionals who wish to promote a greater awareness and understanding of cardiac rehabilitation throughout the healthcare system. To endeavour to provide and improve the standard of professional education within cardiovascular rehabilitation through the promotion of conferences, scientific meetings, publications and contact with appropriate national and international agencies. To co-operate and fully collaborate with existing national and international organisations working in this field to promote an evidence based approach to client care within cardiac rehabilitation. Use the buttons below to view our upcoming events or to book your spot for the annual conference.If you are not a member please register. Please note that you must be logged in and have an active membership to book your place for the annual conference.